We have been testing Terminal app for more than a year. 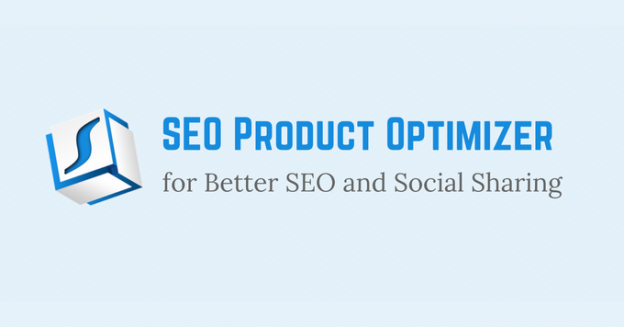 Many users will regularly visit again and generate more links. Though we didn’t spend a lot of time in promotions, we found that some users loved our app. They have uploaded more than 300MB of share images into our server. We believe that the tool can be useful in addition to online store owners. Social media managers and publishers can also use our tool to improve their works. 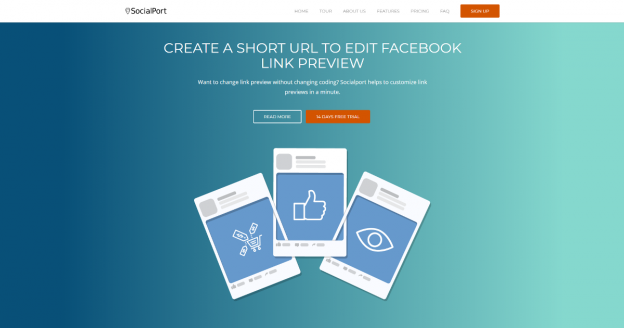 SocialPort.io is a simple web app to generate a short link for sharing, just like any URL shortener you’re using. You don’t need to install, register or configure anything. The main difference is that we provide more functions for social media marketing. a. Fill in the form with your share info. Click Submit. b. Get the generated short link. c. Copy and Share on Facebook or Twitter. To act as the bridge between social media and visitors, we will continue to improve our service stability. In the last update, we have migrated our web server to Nginx in order to serve more concurrent requests. It’s just the first step of our service stability improvement. More effective in terms of marketing. URL shorteners have been widely used on social media or email marketing campaign for a long time. But it only serves as the redirecting service. When goo.gl is going to discontinue on 30th March 2019, there are definitely more rooms to develop URL shortener as a better tool. URL shorteners have always been linking with spam, link baits, phishing or other illegal activities. Corporates can never accept their brands to be “polluted”. Our upcoming feature route map will be launching plans with custom domains. We cannot tolerate SocialPort to be manipulated as a tool to spread illegal activities. More features will be coming for SocialPort users. Finally, with our good technology, we hope our users can take a REST in their busy work. For more info, please visit SocialPort product website to understand more. For inquiry, please send your inquiry via socialport[@]sillycube.com. This entry was posted in New Product, News, Press Release on June 1, 2018 by bennychan.